Once every two minutes, Europe witnesses a new report of a missing child. Then weeks pass and media attention gradually fades away. The police quickly start to deal with other pressing cases. We no longer see the youths’ faces on TV or on street posters. Unfortunately, this means that some of the youngsters are doomed to remain missing for many years. But their families never forget. They never give up, and they continue to look for their little ones. 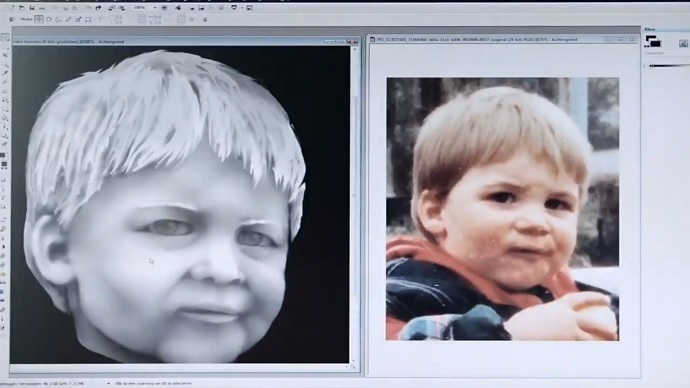 This is exactly the case of Liam Vanden Branden, who went missing in 1996. More than two decades have passed since then, during which his parents have never given up hope. And even though they haven’t found their son (yet), Liam’s family wants to empower others who are experiencing the same nightmare to keep going. No matter what. Child Focus is here to encourage them to keep going, even though decades have passed since their child disappeared. Moreover, the NGO’s help was not addressed just to Liam’s family, but to all parents who have lost their beloved offspring. To make sure they won’t quit searching, Child Focus created a nice reminder that helps assure everyone that none of these youths will ever be forgotten. During our weekly #ThrowBrandThursday column, we would also like to remind you about the NGO’s efforts to raise awareness about these poor children. The organization didn’t just embed the image of the missing kids on coffee cups as the Missing Persons Advocacy Network (MPAN) did it a few months ago. Yes, coffee cups can be great when you want to raise awareness about something. But the containers address only those who get served a latte in their neighborhood. Money though has a larger impact. Everyone uses it. That’s why the NGO used currency to spread the word about this issue. 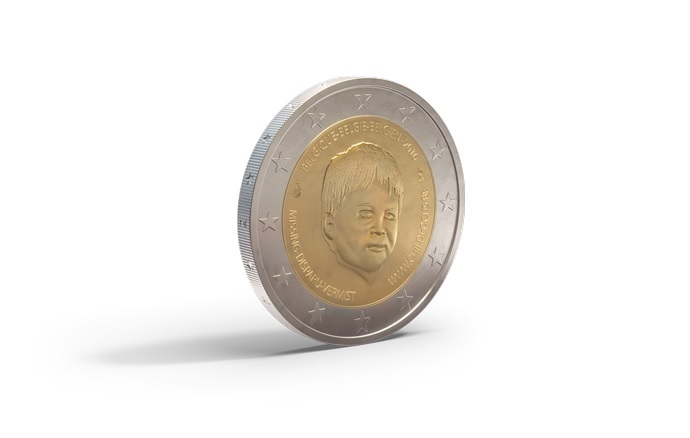 In partnership with creative agency Wunderman Antwerp (formerly known as These Days), the organization launched #CoinsOfHope, which used the likeness of Liam to get the attention of the whole world. 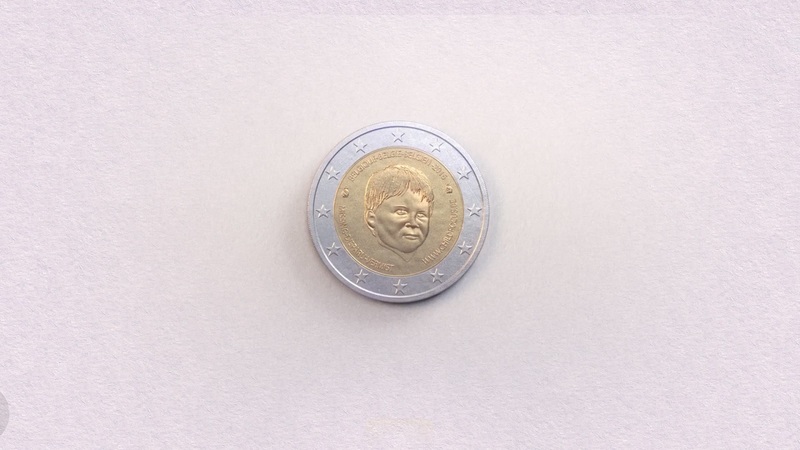 In a world first and with the approval of the King, the Royal Mint, the Secretary of Finance, and 19 governments of the Eurozone, the Antwerp-based agency created no less than one million 2-euro coins that bore the face of Liam Vanden Branden on their reverse. The coin was launched to mark the International Day of Missing Children 2016, which was held in Belgium. Throughout the campaign, the audience was invited to spread the hope by actually spending the coins. Once the public got their hands on the coin, they were encouraged to post pictures on social media, using the hashtag #CoinsofHope. Thanks to the website that still supports the campaign, Child Focus could keep track of the coins, watching as they spread across Belgium and Europe. Taking a brief look at the map, we can see that the coin broke the continental frontiers and made it even to Asia, Australia, Africa, and The Americas. The campaign has received tremendous success: it gathered 180 million media impressions, €22 million earned media, +70 million social reach, +56% share rate of Child Focus’ posts, and +203% engagement on their Facebook page. But these numbers pale compared to the invaluable human life: thanks to the initiative, one of the kids featured in the NGO’s campaign, Mansour Safi, was finally found after being missing for almost a year. Nice job, Child Focus!